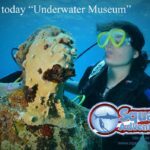 Squalo Adventures will show you the best of Isla Mujeres’ underwater sealife, reefs and wrecks; including our own underwater museum. 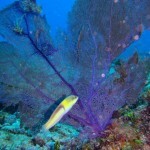 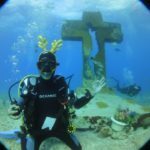 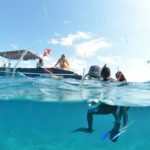 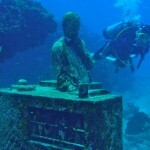 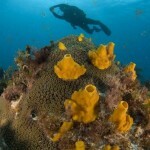 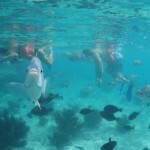 Snorkeling and Scuba Diving Trips are available all year round. 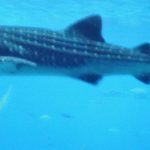 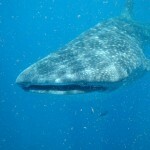 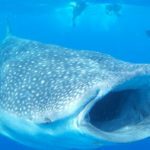 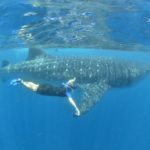 If you’re here from May to September be sure to book a trip to swim with the Whale Sharks. 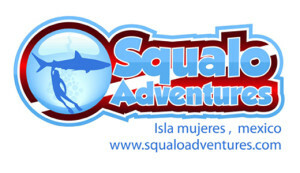 Squalo Adventures is a friendly and professional dive shop , our International Padi dive resort facility #22312, located on beautiful Isla Mujeres on the avenue Hidalgo where the best restaurants and people are walking on the street, easy to find us after great lunch or dinner, we are located across Rooster restaurant or next to Lola valentina´s restaurant. 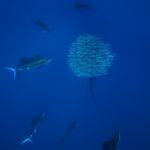 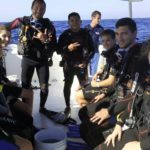 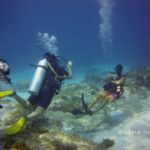 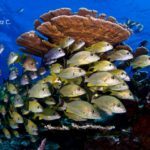 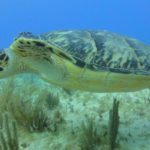 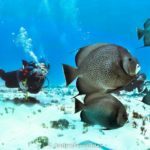 We offer scuba diving trips for beginners and experienced scuba divers, keeping groups small for a guaranteed personal service. 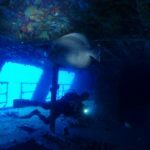 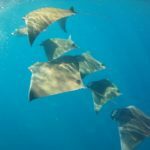 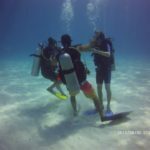 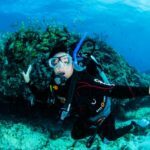 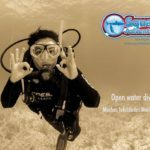 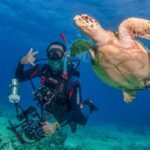 We offer a full range of PADI courses, from 1 day experience programmes like the Discover Scuba Diving course, to Open Water Diver, Advance, Rescue, Divemaster courses and speciality courses too! 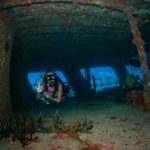 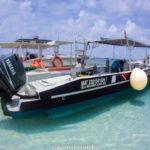 We offer shallow dives close to the island with great visibility, calm conditions and little current, ideal for divers with less experience. 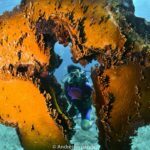 Choose from several great dive sites, such as the amazing Underwater Museum (MUSA) and Cross of the Bay, to see how sculptures made of PH neutral concrete can develop over time to create a new flourishing marina habitat for local aquatic flora and fauna.The shallow Manchones Reef system is perfect for spotting turtles, pufferfish, stingrays, angelfish, butterfly fish and much, much more. 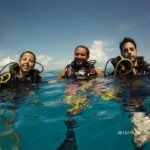 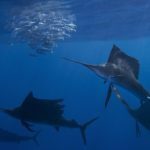 For divers with a little bit more experience, why not try the Punta Sur drift dive to spot turtles and the occasional family of dolphins, or the C58 Shipwreck near Cancun to marvel at the amazing eagle rays which ride the currents during the colder winter months from November to March.Whatever your experience level, we have amazing dives site to tempt your sense of adventure. 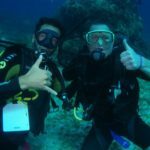 Our staff are dedicated to offering a high level of customer service, with safety, fun and comfort our highest priorities. 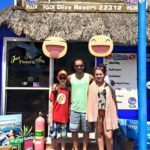 We are open from 8:00 am to 8:00 pm, 7 days a week. 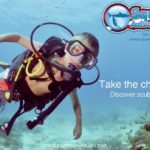 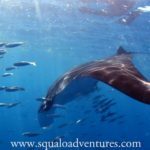 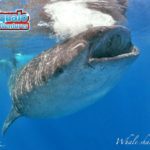 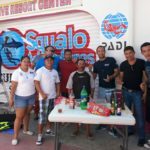 Come and meet our team and take the plunge with Squalo Adventures! 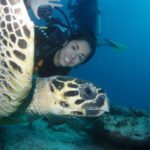 Ask for Andres Fernandez or Nataly Fernandez.